V.L. Jennings' Official Website- Exploring Human Potential, Soaring Among The Stars: The Alien Mind Paperback Release Party! Yay! The books are finally here! If you can't tell, I'm super psyched! In honor of the book's release I have decided to host a facebook party! Where? Right on my facebook page wall for a change! 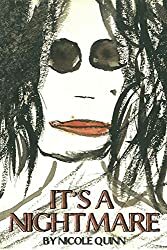 Bring and POST a picture- to my page wall- of you holding an e-book copy (show the picture on your screen) or the paperback copy (pre- order The Alien Mind paperback before the 4th to get yours in time!) 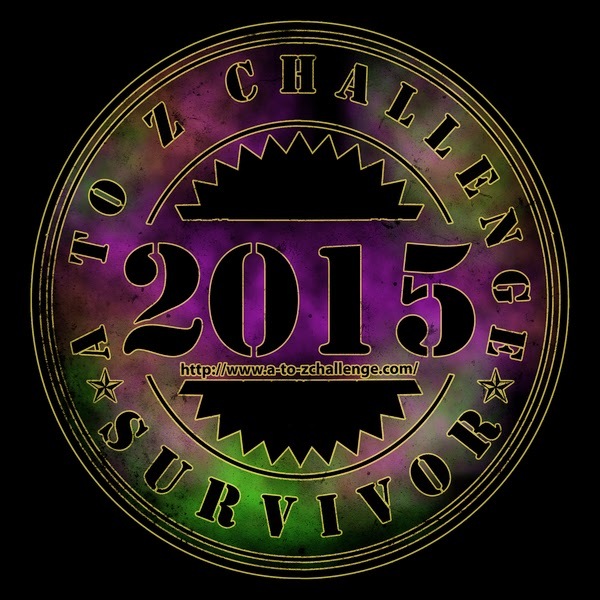 to be entered into a special prize drawing! So- come on in and join the fun! When an alien ship lands unexpectedly in the middle of her clan's territory, Bast is sent to investigate as part of her scout trial. After an accident, she meets these new visitors. She and her senior scout Rrrark are invited to return with the aliens to their home planet to open diplomatic relations. 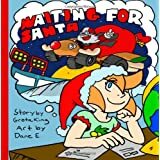 What started out as a simple mission becomes complicated when they discover a pirate scheme that might be more than it seems. 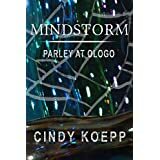 Are Bast, Rrrark, and two of the aliens called Psygens capable of stopping the pirates?" "Hi! My name is Ted. 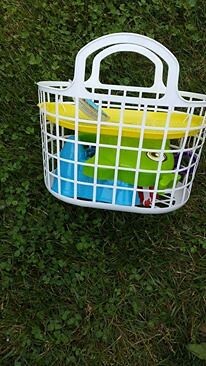 Fred and I are two young turtles trying hard to get to the ocean. To get there, though, we will need the help of our friends. Come join us as we learn about the ocean’s tide with Sam the Seagull, and explore the wonders of the ocean with Max the Whale." 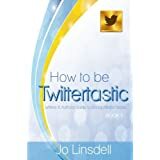 -Jo Linsdell is donating an e-book copy of How To Be Twittertastic! Twitter is the most immediate of all social media and allows you to connect with readers and others from the literary industry from all over the world. The fastest growing network with a 44% growth from 2012-2013 Twitter now boosts 255 million monthly active users. How to be Twittertastic teaches you what Twitter is and how to use it to build your author brand, connect with readers, and sell more books. This easy-to-use guide will teach you strategies and tips that will help you leverage your Twitter presence and get the most out of your tweets. When Princess Elaina refuses an arranged marriage, she flees the court --and her father's fury--for school. Normally, she enjoys practicing rapier combat and training Tiercel, her chatty griffin, but troubling dreams keep her on edge. After a warning by a prophet, she returns to court only to find her twin taken captive and her father dying. Challenging the assassin leaves her blinded. As the sightless regent of Corby, she must protect her brother’s throne as he completes his studies. Threats thicken all around her. Her ambitious uncle, mad for the throne, pressures her to abdicate to him. Elaina must find a way to see her path when all is dark. Failure would bring death to many. 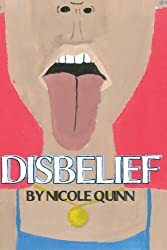 The Gold Stone Girl Series, written and narrated by Nicole Quinn, is an epic, feminist, fantasy, hero's journey, by, for, and about humans, set in the distant future. 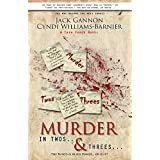 - Author's Jack Gannon and Cyndi Barnier (also fellow PDMI Authors) have offered to donate an e-book copy of their book Murder In Two's And Threes! Following the 9/11 terrorist attacks, a collection of domestic crimes provoked the Joint Chiefs of Staff to implement an elite task force to eliminate any future threats. And just in time. When a once-innocent child turned adult psychopath takes his righteous revenge for nearly two decades of abuse on the citizens of Richmond, Virginia, the Task Force is sent to neutralize the threat by any means necessary. Mark Jason of Jason Enterprises is recruited for his specialized military training in an effort to challenge the emotional complexity of the killer that haunts Richmond's streets. His four-man team comes equipped with uncanny, bizarre, and ingenious specialties of their own. As the hunters become the hunted, even the most lethal men in the nation are in danger of becoming victims. This suspenseful thriller will leave the reader griping the pages, as the war of intellect over delusion wages on in a deadly time trap.